Information from the Charlotte Museum, on their upcoming event day in September. Further to this post. 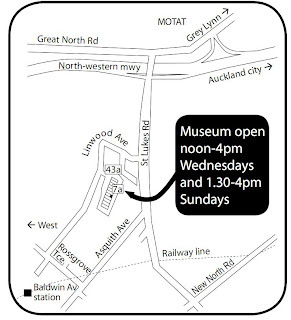 Mt Albert's only museum is organising the first of a series of local history events on Sunday, September 12. The Charlotte Museum’s founder, Miriam Saphira, will describe how this community-based museum was established and what was involved in setting it up. She will describe the search for a venue, compliance issues, funding, and how its collections are catalogued and conserved. Miriam will give sound advice on the practicalities of starting up a museum, making historical societies aware of the challenges they face as well as describing what the museum has achieved. Jenny Rankine, the museum's co-ordinator and a member of the Mount Albert Historical Society, will describe the differing attitudes to women who loved women in New Zealand since the early 1800s. For example, it is not commonly known that in the 1800s, openly loving relationships between women who lived together were accepted and sometimes widely praised. The event starts at 2pm. There will be plenty of time for questions and discussion after both speakers, followed by nibbles and drinks. Entry is by koha. The Charlotte Museum is a museum of New Zealand lesbian history and culture. As well as being the only museum in Mt Albert, we believe it is the only lesbian museum in the world. 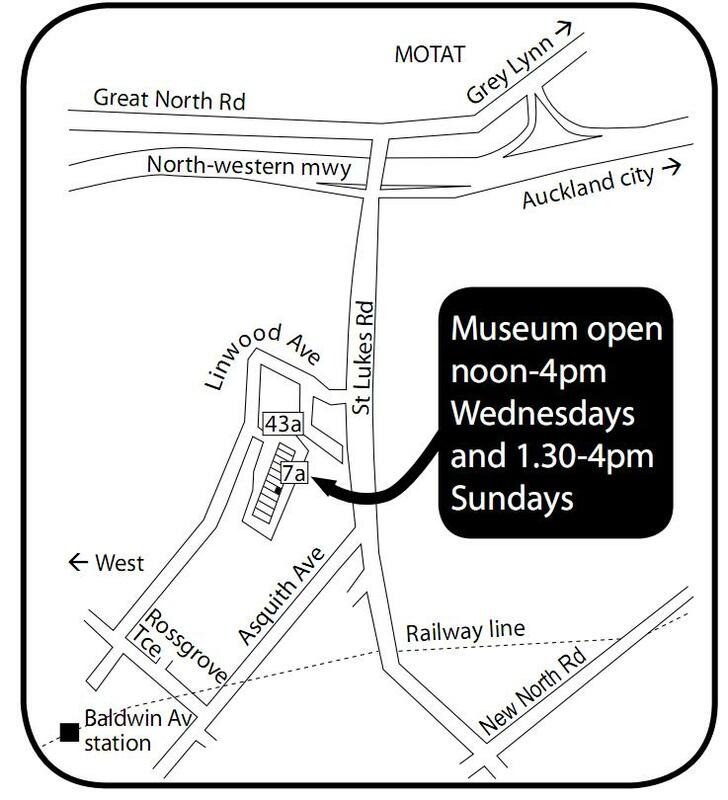 The museum is tucked away in a small business estate in suburban Mt Albert, at Unit 7a, 43a Linwood Avenue, off St Lukes Road. It moved from its original site in Grey Lynn in November 2009 and opened again in February. Charlotte Museum is open to the public on Wednesdays from noon to 4pm, and Sundays from 1.30 to 4pm, and at other times by arrangement. It is run by the Charlotte Museum Trust and relies heavily on volunteer labour. The museum's displays include panels from past exhibitions and photographs from events, as well as a treasure trove of fascinating images, artifacts, memorabilia, posters, artwork and information. Museum staff and volunteers are knowledgeable members of the community who can expand on aspects of the exhibitions for members of the public who want more information. Volunteers are cataloguing the museum's significant collections of lesbian books, magazines, posters, records, coasters, and other ephemera. The museum's first exhibition, a survey of lesbian life in New Zealand from the 1800s, was followed by ones on sexuality and lesbian theatre. Volunteers are working on forthcoming exhibitions about lesbian music, lesbians in sport and lesbians at work. Yet another compelling reason to incorporate NZ into Oz, just to drag our out-dated Oz laws (and politicians) into the real world!